confusion and distress during an active alarm. Standard units are available with 7 pre-programmed messages. Alternative messages can be selected from an extensive message library covering almost any conceivable application. Customised messages are also available on request. 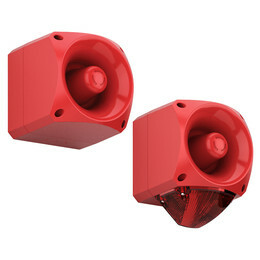 All Nexus voice sounders have a USB port that allows special messages in WAV format to be downloaded onto the sounder from any PC, providing users with the flexibility of adding/removing messages in-field. 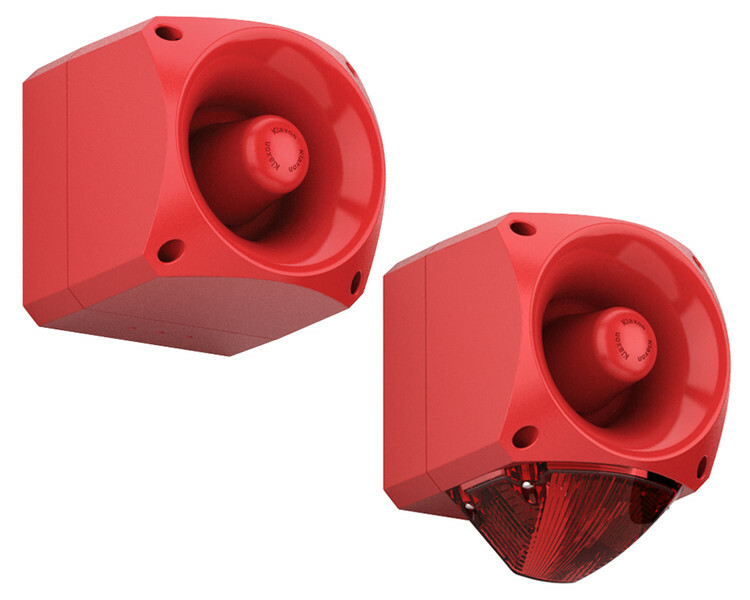 Combined with an LED or Xenon beacon the Nexus sounder can form part of a DDA compliant system giving a clear voice message, powerful alarm tone and high output beacon for clear and effective warning.